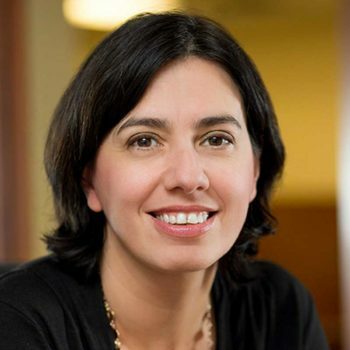 Gina Agiostratidou is the Program Director for the Helmsley Charitable Trust’s Type 1 Diabetes (T1D) Program, which aims to advance research, treatments, technologies, and services that improve the life of people with type 1 diabetes. Gina earned a Ph.D. in Molecular Biology from the Medical School, National and Capodistrian University of Athens, Greece, and a M.Sc. degree in Advanced Molecular Biology and Biotechnology at the University of London, UK. She has also earned her M.B.A. from New York University, Stern Business School.